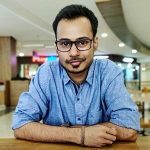 BlackBerry fanboys in India who wanted to get a taste of Android but couldn’t get their hands on the BlackBerry Priv, it’s time you are going to jump out off your couch with joy. Yes, you guessed it right. 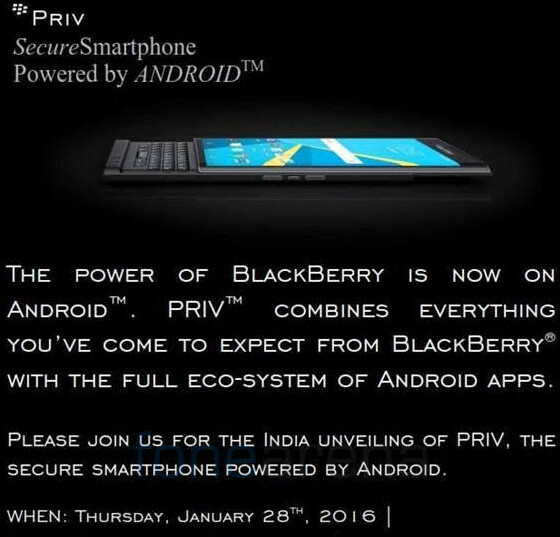 The BlackBerry Priv is soon going to be launched in India. 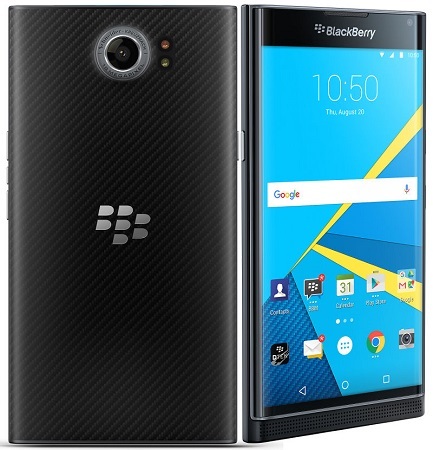 For those of you who aren’t aware, the BlackBerry Priv is the first Android smartphone by BlackBerry. So, if you are the one who has used BlackBerry phones for years and swear by its security, but, also can’t let go of the Android app eco-system, Priv is the phone you should be looking out for. BlackBerry hasn’t provided much details regarding the pricing of the Priv, but we can expect to get more information during the launch event. Any guesses from you regarding the pricing of the BlackBerry Priv?